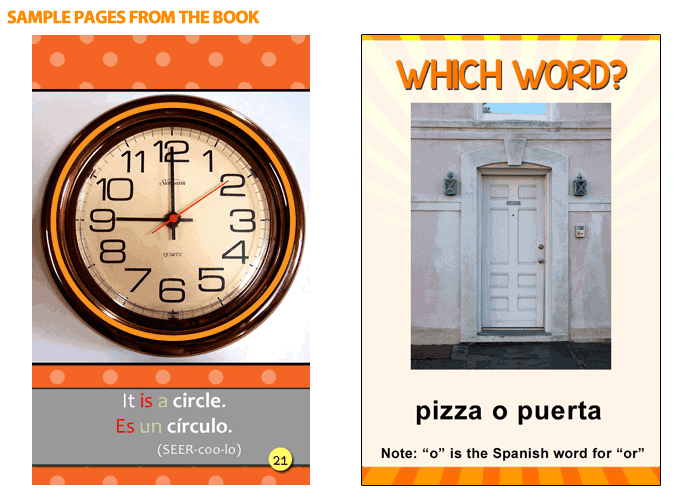 A terrifically-fun guessing game style book, which kids get into. 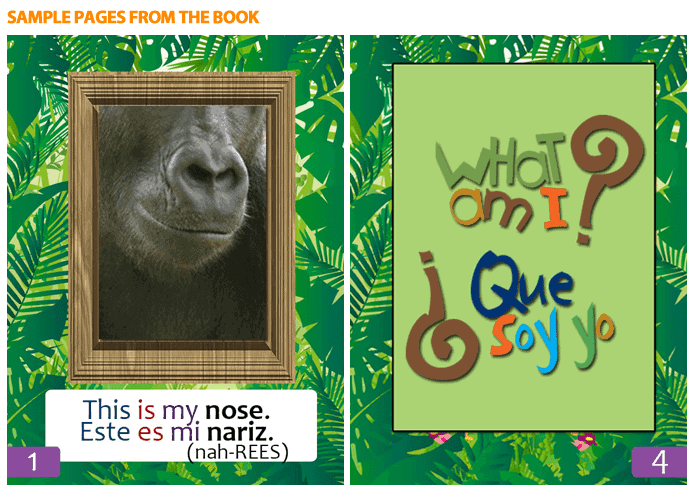 The book is perfect for toddlers to interact with and learn body parts. 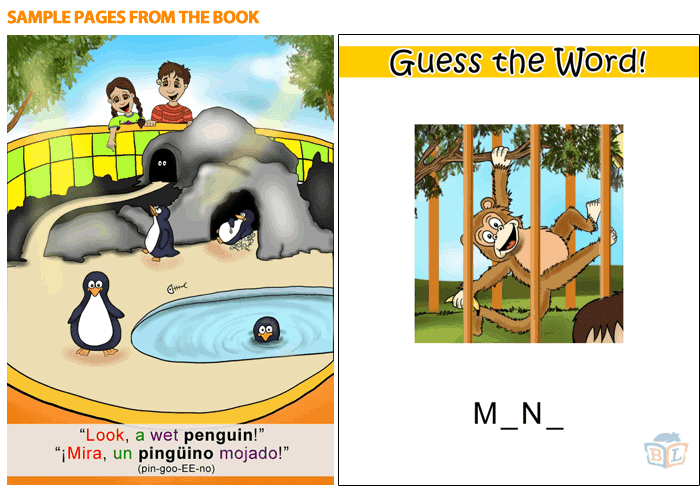 Reading age children love guessing the animal and finding out the answer. Tons of fun and learning! Boy and his annoying little sister go to the zoo with mommy; and are in for some (hidden) surprises….Who lost the red balloon? Why is there is a lazy penguin? 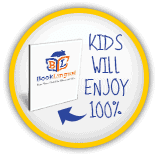 Young readers will enjoy seeing their favorite animals; along with other hidden gems. Come along for the ride through the year. A book about the best things from each season of the year. Everyone will relate to the pleasures of the year in this book. Come along for a silly ride and find that there are shapes in everything! The sun, a door, an apple, everything is a shape – now let’s say those shapes in two ways. Boy and his little sister can’t wait to get into the snow. Mom bundles them up, and they have a blast! Snow angels, a snow man, and even building their own sled! So many different dogs! Short dog, fat dog, hairy dog, hot dog, dog in fog. 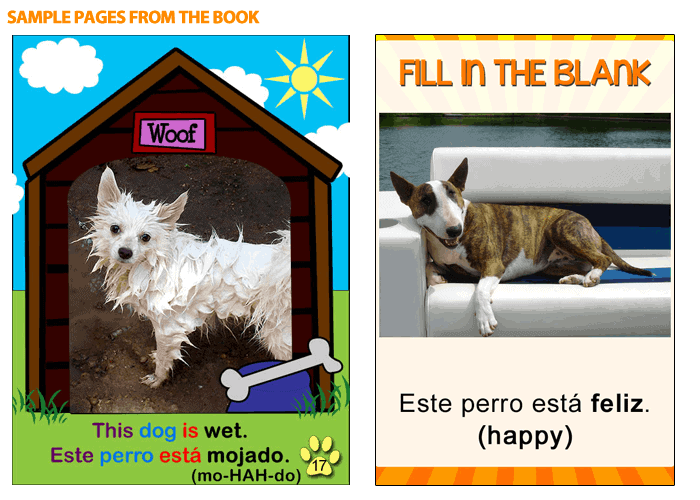 This is a sure-fire fun book for ages 2-8 – plus since it is fully bilingual, they will learn a lot of Spanish! What is that…an ambulance, dog, a baby, the sea, or a bird chirping? Come along for an overview of common sounds and see if you can make them too! What is it that writes my name? What is it that teaches me? A fun, puzzling book. See if you can get the answer with the clue! 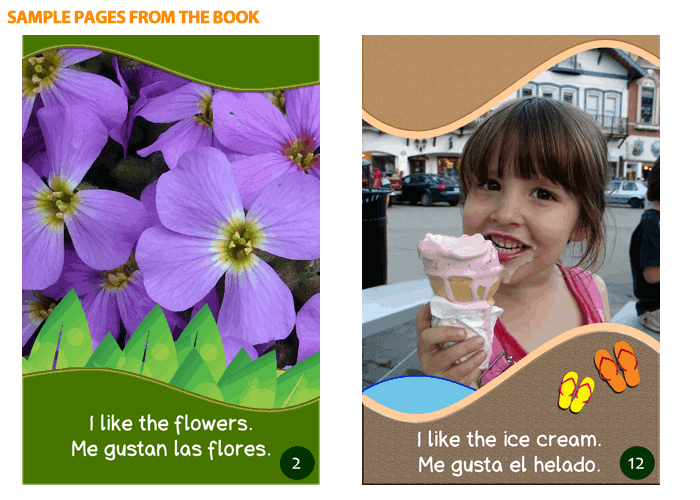 How to get started on coaching your child in learning a new language (and reading). 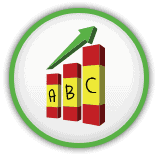 Everything you need to know, from transferring books to devices, to best practices, to fun ideas to get results. 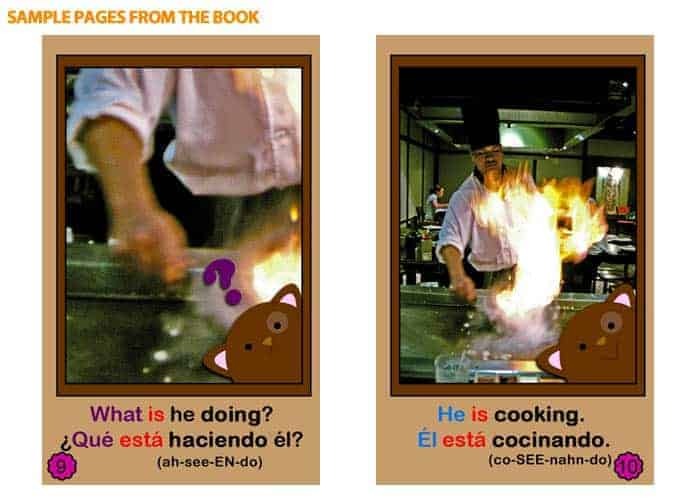 A very brief (and easy to understand) overview of the Spanish language. 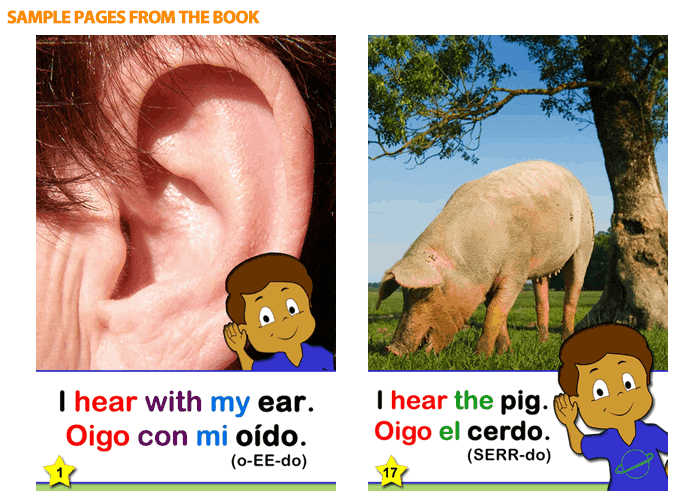 The focus is especially on learning how pronunciations differ from English to Spanish; with many real examples. 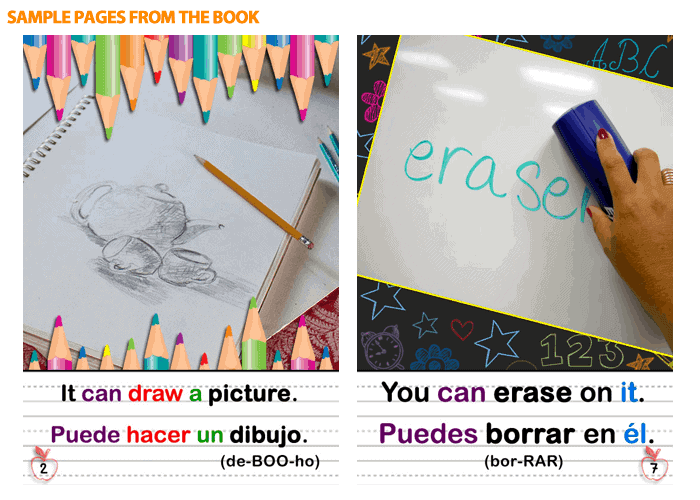 A very simple, but powerful guide that will tell you exactly what to do in order to teach your child Spanish. 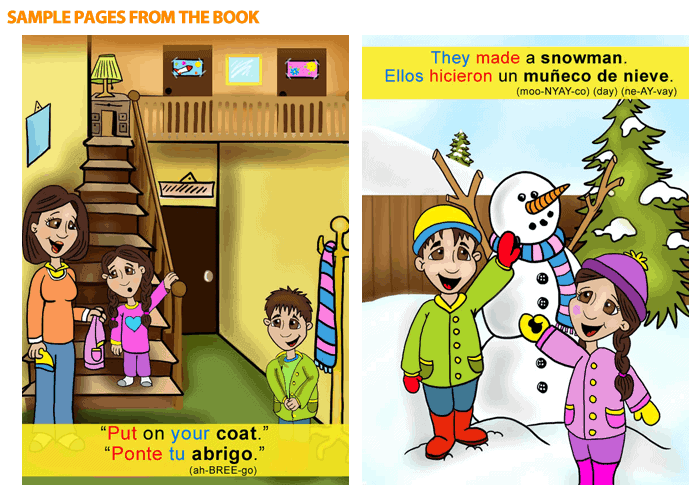 This is a MUST read for parent’s who are serious about raising a bilingual child. 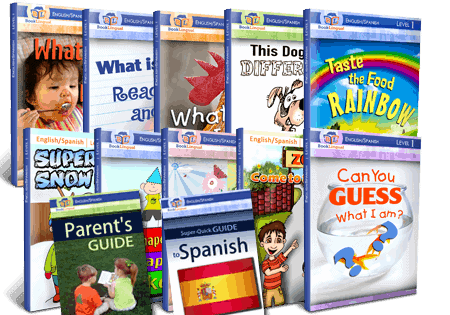 A very simple, but powerful guide that will tell you exactly how to help your child master reading in both languages (and reach total fluency). 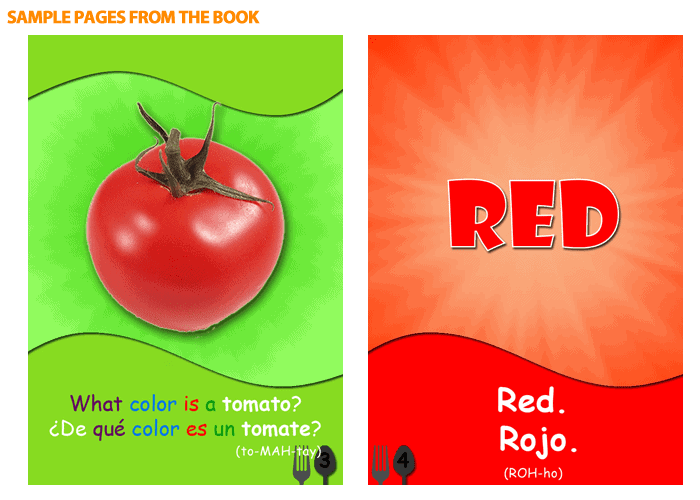 BookLingual books can be read online in a browser or offline in one of our apps. You can read on a computer or any mobile device. 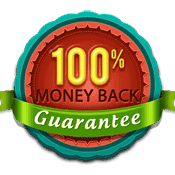 Yes, a 100% 30 Day Money Back Guarantee. We know our program produces results, joy, and happy families! 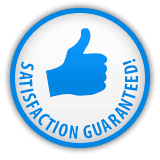 If you we do not meet your total satisfaction, we will give you a full refund. We back up our program and want you to know it.